Photography courtesy of Paksit Photos. 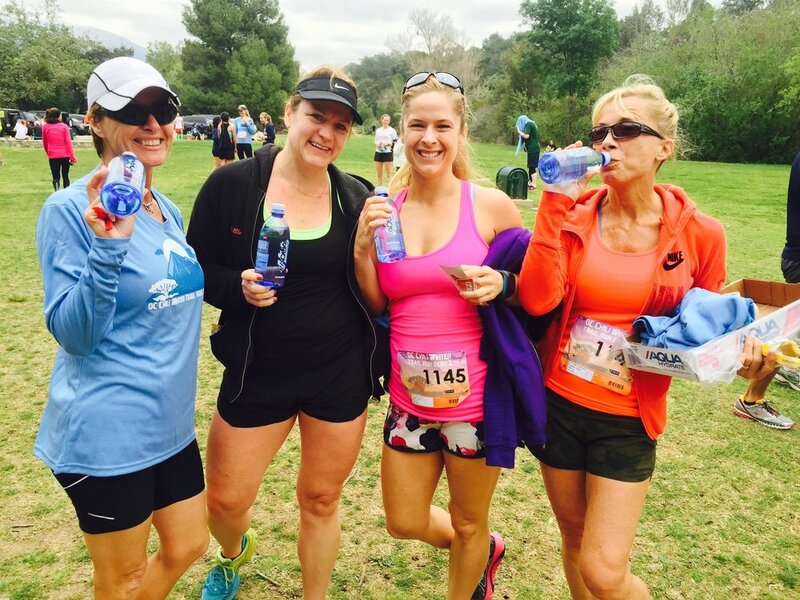 The OC Chili Winter Trail Run will keep you motivated to stay fit during the chili winter months! With a scenic run through IRVINE REGIONAL PARK,﻿great high quality and fashionable t-shirts, and a Post Event Chili and Campfire, we will keep you warm, fit and well fed this winter. A beautiful course through IRVINE REGIONAL PARK! Runners receive high quality long sleeve technical race shirts!